It is quite amusing to think that it was just last month when Antonio Conte had threatened to leave Chelsea, thanks to a feeling of betrayal and confusion as to why his board was not supporting him in the transfer market after he had just brought about their 4th league title. One by one, he watched as targets slipped by from under his nose and signed for other clubs, while he was stuck with Manchester City outcast Willy Caballero. The threat served to be a wake-up call though, and Chelsea have since gone on to have a fantastic summer so far. After Caballero, they have brought in the likes of Antonio Rüdiger in a £34 million move from Roma, Tiemoue Bakayoko in a £40 million deal from Monaco, and the standout signing of Alvaro Morata in a £70 million transfer from Real Madrid – a total that adds up to £144 million. 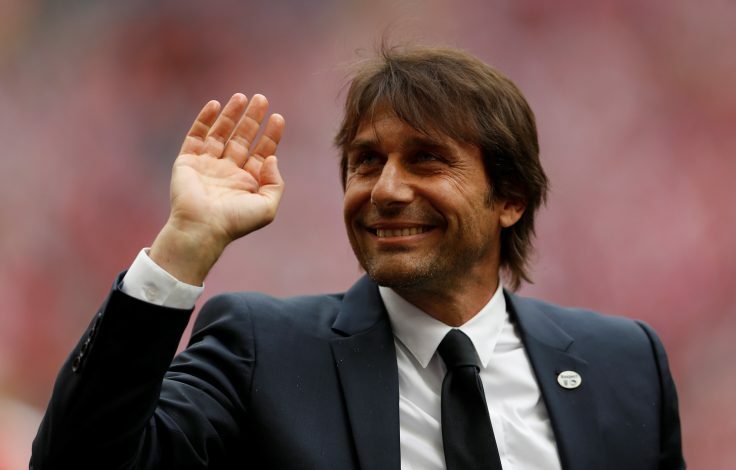 If reports are to be believed, Conte still has £250 million left to spend this summer, and is eager to bring in four more players to rival the scarcely believable summer transfer window Manchester City are having. 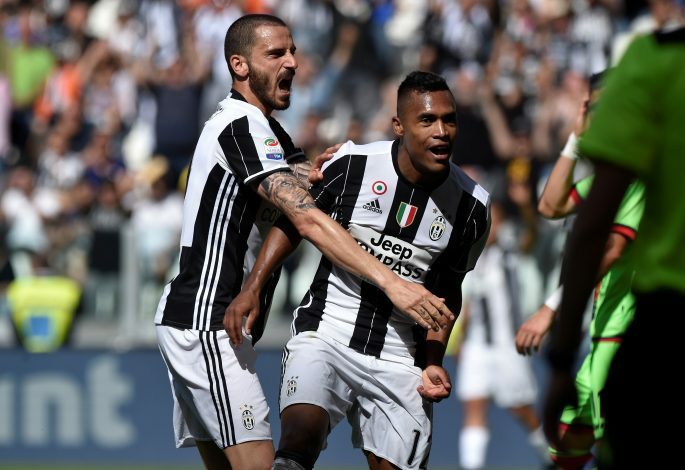 These four players are rumored to be Juventus’ Alex Sandro, Inter’s Antonio Candreva, Southampton’s Virgil van Dijk, and Swansea’s Fernando Llorente. Sandro has long been a target for the Blues, but the Londoners have never made a substantial approach for the Brazilian. Juventus value him at around £60 million, which would be too much to pay for a player who primarily operates as a full-back. Candreva, despite being 30 years of age, had an impressive campaign with Inter last season, and immediately attracted the attention of Conte, who was keen to bring him in during the winter transfer window. However, the winger admitted he was happy to stay with Inter, but refused to completely rule out the possibility of a move to Stamford Bridge. 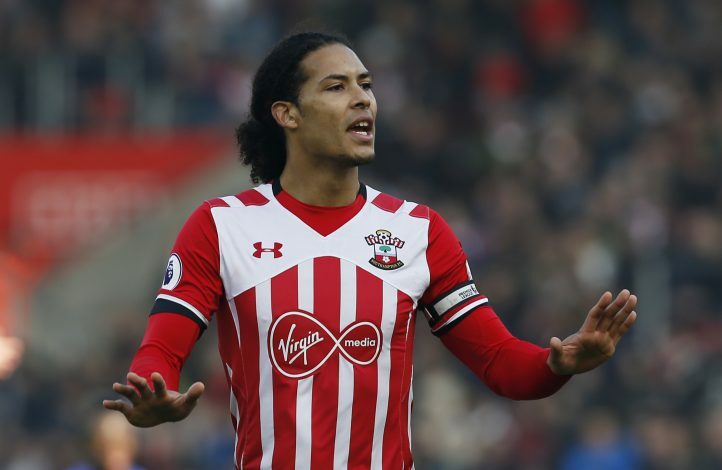 Van Dijk has landed himself in some hot water recently, and is not on good terms with Southampton at the moment, as he is desperate to leave, which his club doesn’t wish for. Liverpool were so eager to sign him earlier this summer that they attempted to convince him to join the club via illegal methods of tapping up a player. The Saints immediately reported the Merseysiders, who were then forced to apologize for their troubles. However, the defender has still remained stubborn and has been forced to train alone by himself as a result. 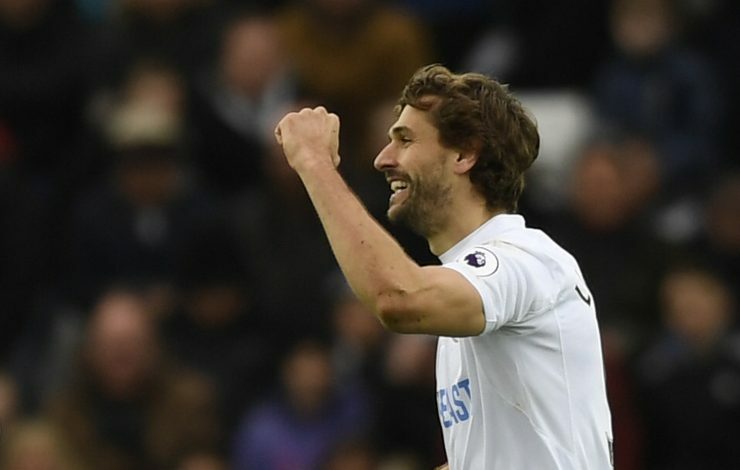 Llorente is not a serious target for the Blues, but they could just as well make a surprise move to sign him from Swansea as a backup for Morata, which is highly unlikely. But, should it go through, it would definitely signal the end of Michy Batshuayi’s Chelsea career before it was really even given the chance to get going. While all the aforementioned players may or may not sign for his side, it appears that Antonio Conte is finally having his way with the reigning English Champions.